Glasdir, Llanrwst LL26 0DF 9.30am to 1.30pm. 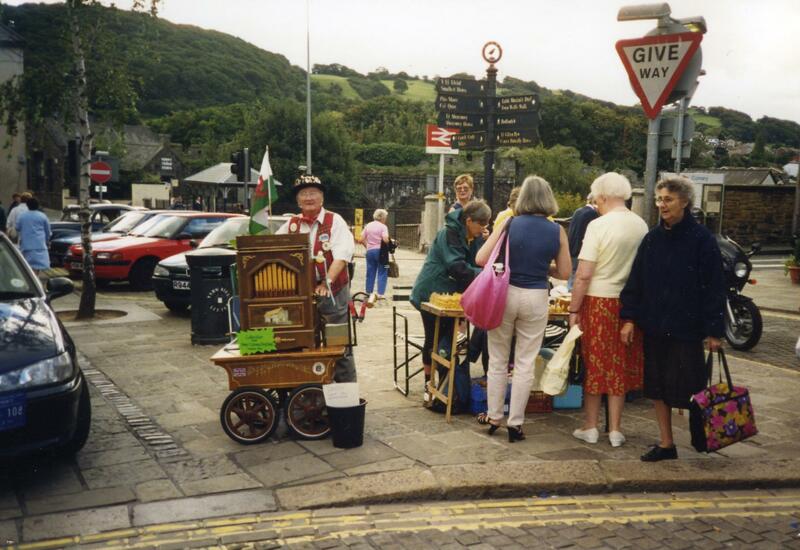 Wide variety of local food, plants and crafts, direct from the producers. Well recommended! Free parking. Straw bale building, biochar, hotbox composting Click here for details. Saturdays at 2.30pm on 28th June, 19th July, 2nd August and 23rd August. Looking for a straw skep made in Wales? Practical skeps for beekeepers now available, made to order. Created using the medieval craft of Lippy work (coiling straw). Popular sizes include 14 x 14 inches, 18 x 18 inches, 24 x 24 inches, with or without entrances for the bees. 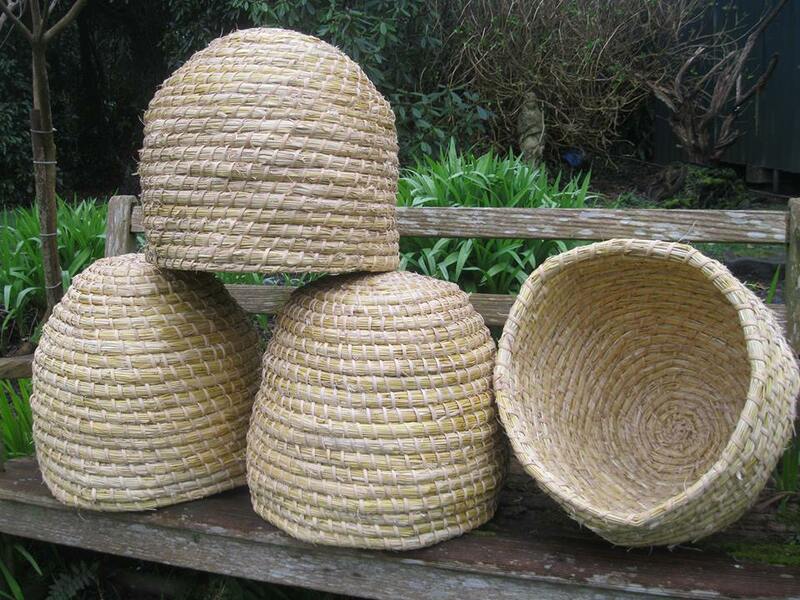 Swarm collecting baskets also available 14 inch x 9 inch. Lippy basket traditional and contemporary. This is a rare and beautiful traditional craft.